Kyle Joseph Sullivan, 35, photo courtesy of LCSO. 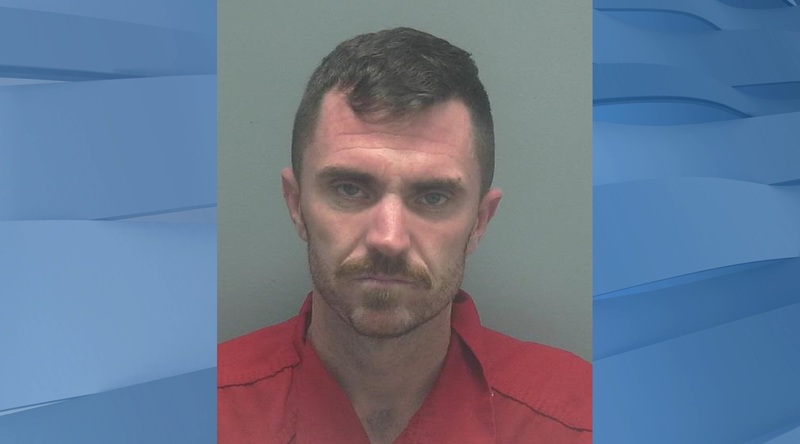 A man was arrested after he was caught on camera allegedly stealing goods from a man’s garage in Cape Coral. A man was in his garage with the garage door open when he went inside his home for a short period of time around 8:30 p.m. Tuesday. While inside, the victim heard an alert from his front motion alarm and checked his phone, and could see a man standing in his garage on the surveillance footage. The victim ran into his garage but the suspect had already left. The victim said he only saw the tail lights of a vehicle leaving the area. Surveillance video showed the suspect, Kyle Joseph Sullivan, 35, enter the victim’s garage slowly and then ran out toward an awaiting silver vehicle, police said. 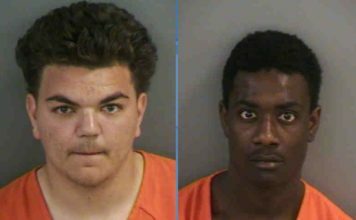 The victim told police that the suspect had stolen a Nintendo Switch that was sitting on a table inside the garage. Cape Coral Police Property Crimes Unit detective was able to identify the suspect from the surveillance video. Police found and arrested Sullivan Wednesday. 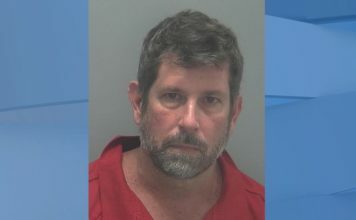 During the search incident to arrest a Suboxone pill was located in his pants pocket to which Sullivan does not have a prescription, police said. The Nintendo Switch was located in Sullivan’s nightstand. Sullivan faces charges of occupied burglary, grand theft and possession of a controlled substance. He was later transferred to the Lee County Jail.